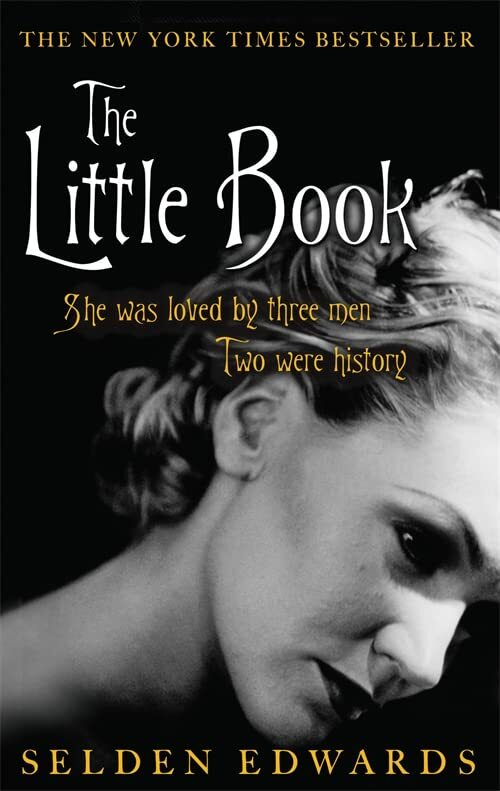 She was loved by three men. Two were history. Wheeler Burden is the last heir of the famous Boston banking Burdens; he lives in San Francisco and is a philosopher, rock idol, writer, lover of women, and recluse. So it's with some surprise that he wakes up many years earlier, in Vienna, where he's now older than his father (a WW2 hero), and much older than his grandfather (a man of uncertain temper). When Wheeler meets the delectable Weezie, things quickly start to get complicated - as she holds the key to a crucial secret, one she's completely oblivious to . . . And soon Wheeler realizes he must unravel a lifetime of memories before he can discover who he really is or what's gone on.